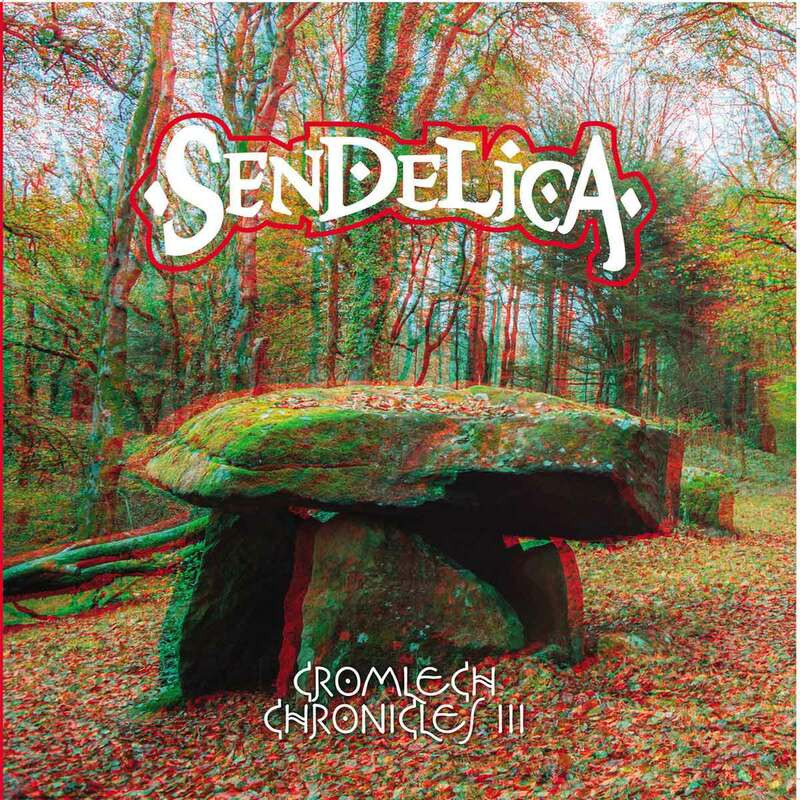 In 2006 Sendelica recorded their debut album, “Entering The Rainbow Light”, at Mwnci Studios in the magical landscape of West Wales. 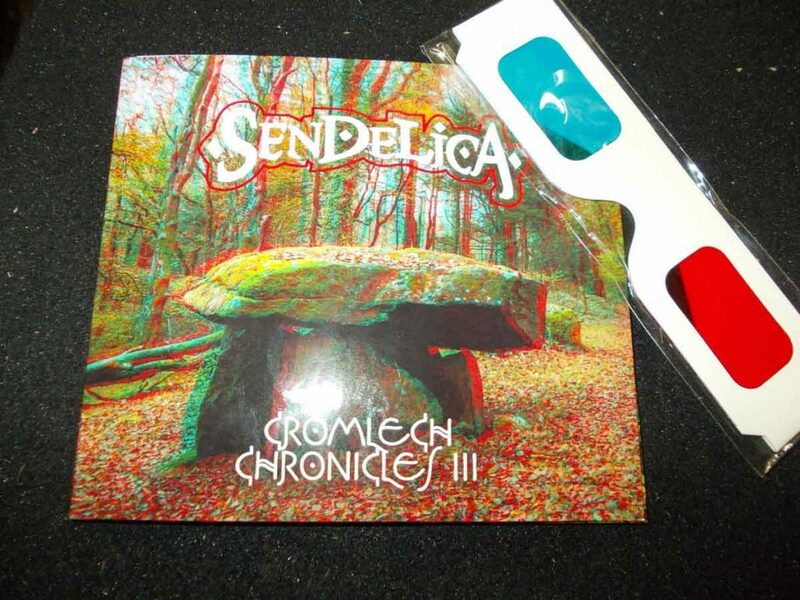 It was to be almost another decade before the band returned to that studio in what has now become a regular gathering of like-minded musical souls in search of new musical paths that have become known as the ‘Cromlech Chronicle’ sessions. 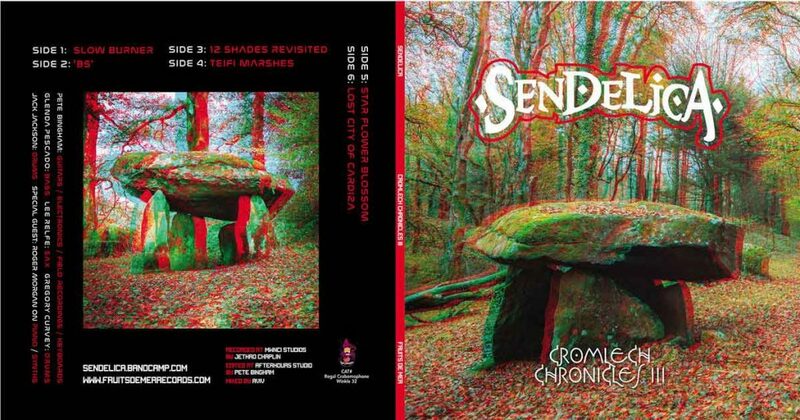 “An annual two days of simply playing, improvising and recording to see where the musical muse leads us”. 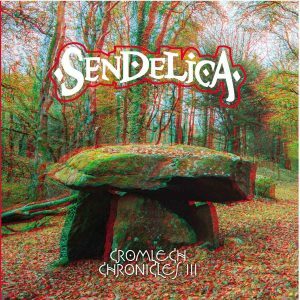 August 2017 saw the regular Sendelica line-up swell its ranks to a six-piece band with the addition of a second drummer Gregory Curvey (from The Luck Of Eden Hall) and keyboardist Roger Morgan.